Ever since the term “social phobia” appeared in the DSM-III in 1980, there has been confusion as to the differences between “shyness” and “social anxiety disorder" (the new diagnostic category formerly called “social phobia”). Some have wondered if psychiatrists have taken a personality trait, like shyness, and ascribed additional negative attributes to it. Others question the premise that social anxiety disorder is the same construct as shyness, or even correlates with it well. Recent research, published in the Journal of Current Psychiatry, Volume 12, No. 11, answers many of these questions. We have summarized the results of recent studies published in scientific journals. After the summary of findings, a more detailed and comprehensive article continues. Shyness and social anxiety disorder are two different things. Shyness is a personality trait. Many people who are shy do not have the negative emotions and feelings that accompany social anxiety disorder. They live a normal life, and do not view shyness as a negative trait. While many people with social anxiety disorder are shy, shyness is not a pre-requisite for social anxiety disorder. It is not true that all people with social anxiety disorder are shy. I have personally worked with many people with personalities that were extroverted. Having social anxiety held them back and restricted them from doing what they wanted to do in life. When they overcame social anxiety, they found they enjoyed being the center of attention and the life of the party. The definition of “social anxiety disorder” has shifted over the past thirty years as the seriousness of the situation became clearer, and government epidemiological data consistently showed a larger percentage of the general population suffering from social anxiety symptoms. Minor changes were made in the latest version, the DSM-5, to indicate that the “fear, anxiety, or avoidance is persistent, typically lasting 6 or more months." The question about what constitutes “shyness” as opposed to “social anxiety disorder” originated because of the problems of over or under-diagnosing the amount of social anxiety felt. If we treat everyone who is simply “shy” as having a disorder, it leads to stereotyping and waste of resources. If we under-diagnose social anxiety disorder, then people with the symptoms will not receive needed treatment. Shyness is classified as a personality characteristic. High levels of anxiety and fear cause avoidance, even of activities people want to engage in. People with social anxiety disorder endure high levels of anxiety in daily activities, and this high level of anxiety makes them avoid situations in which they would like to participate. A key difference between the two definitions is that social anxiety disorder is not considered a “normal” facet of personality, or a personality characteristic, whereas shyness is. In fact, people who are shy may view this condition as a positive quality, whereas a person with social anxiety disorder would not describe their condition positively. People with social anxiety experience fear, anxiety, stress, embarrassment, and humiliation on a daily basis. The amount of anxiety experienced is enough to inflict great emotional pain and cause people to avoid situations, rather than facing them and experiencing fear and anxiety. The oft-quoted 7% social anxiety disorder figure is arrived at by defining significant impairment as a medium amount of anxiety. It is likely that this percentage is conservative. If there was only a quantitative difference, it would require all people with social anxiety disorder to be shy, and this is not the case. Only about one half of those diagnosed with social anxiety disorder report having been shy. Looked at another way, less than 25% of shy persons meet the criteria for social anxiety disorder3, meaning that many people are shy without having fear, anxiety, and distress about it. More severe anxiety paired with distress about having anxiety and significant impairment in multiple areas of functioning might indicate more problematic social anxiety – a diagnosis of social anxiety disorder – not just “normal” shyness. Persons with clinically significant social anxiety, rather than shyness, tend to report greater negative effects on their relationships and on work or school performance, as well as greater distress about having anxiety. 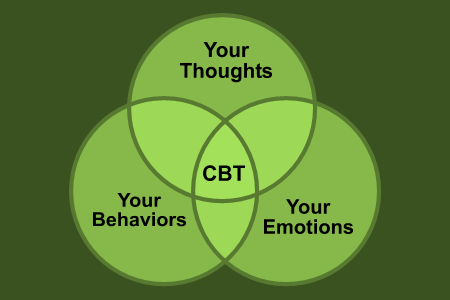 Cognitive-behavioral therapy is the recommended therapeutic treatment, particularly for mild to moderate cases of SAD. In severe cases, SAD can be treated with a combination of CBT and medication with the goal of eventually discontinuing medication over time. Burstein M, Ameli-Grillon L, Merikangas KR. Shyness versus social phobia in US youth. Pediatrics. 2011;128:917-925. Chavira DA, Stein MB, Malcarne VL. 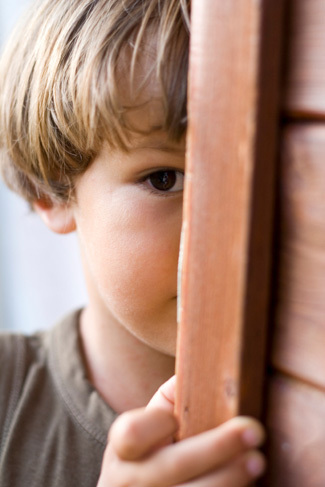 Scrutinizing the relationship between shyness and social phobia. J Anxiety Disord. 2002;16:585-598. Dalrymple, K. L., & Zimmerman, M. (2013, November). When does benign shyness become social anxiety, a treatable disorder?. Current Psychiatry, 12(11), 21-38. Furmark T, Tillfors M, Everz PO, et al. Social phobia in the general population: prevalence and sociodemographic profile. Soc Psychiatry Psychiatr Epidemiol. 1999;34:416-424. Heiser NA, Turner SM, Beidel DC, et al. Differentiating social phobia from shyness. J Anxiety Disord. 2009;23:469-476. 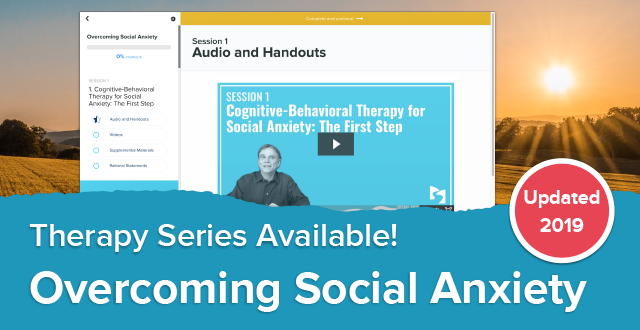 Richards, TA, Comprehensive Cognitive-Behavioral Therapy for Social Anxiety Disorder. 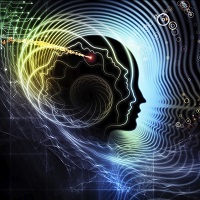 https://socialanxietyinstitute.org/comprehensive-cognitive-behavioral-th.... Retrieved 2014: January 22.